Everyone is different. 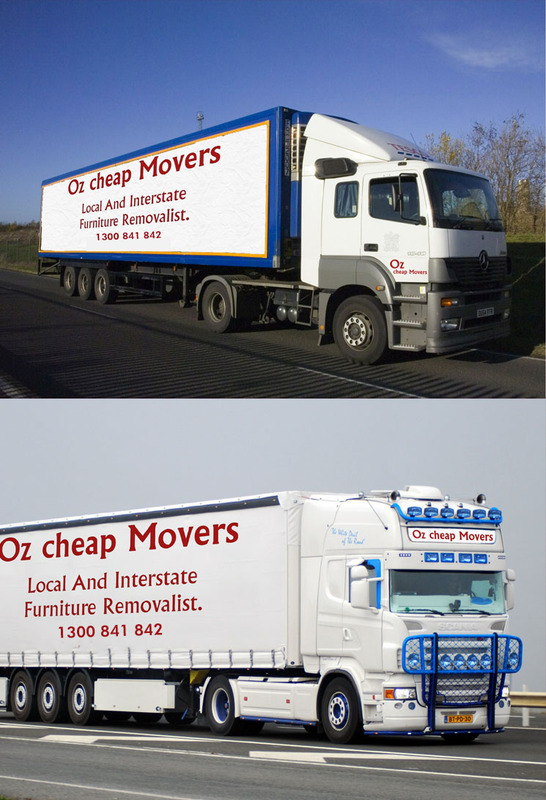 It’s your move, we’ll do it your way. 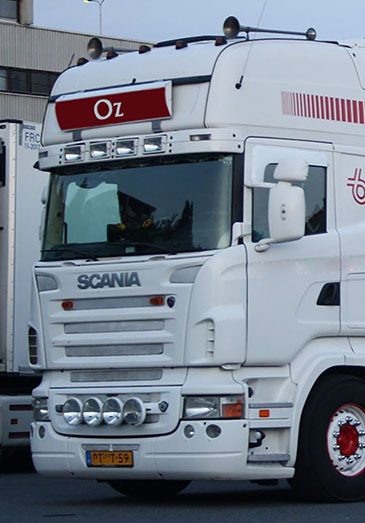 All the moves that are reserved with us are handled by experienced and professional movers and by making the use of right equipments to smoother every task at unbelievable prices. All this automatically makes it affordable, quick all well as convenient to perform all the next moves. 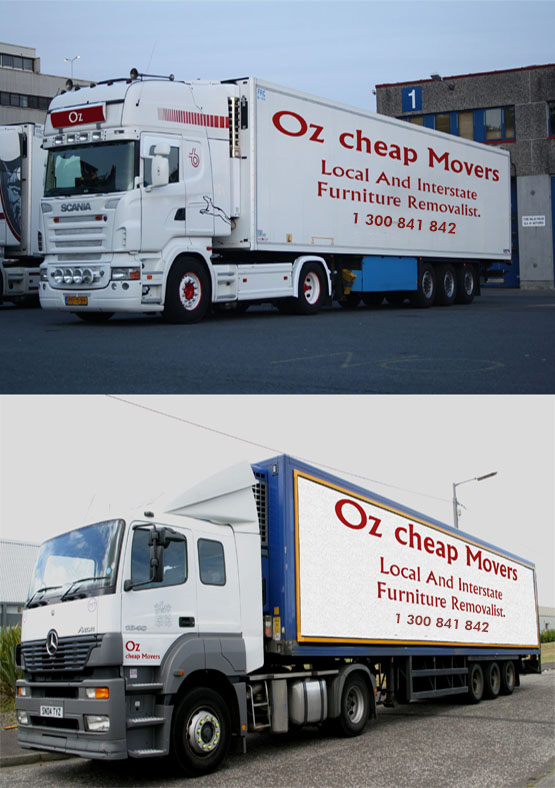 We will readily move all your stuff if you are Relocating Office, Moving Houses, require delivery for things you purchased in a Garage sale, Local Furniture Shop, IKEA, eBay, Warehouse, Trading Post, Gumtree or any online store, Clearance auction, High Street Retailer, OP shop, Salvos, Grays Online Auction, Vinnies or from somewhere else.